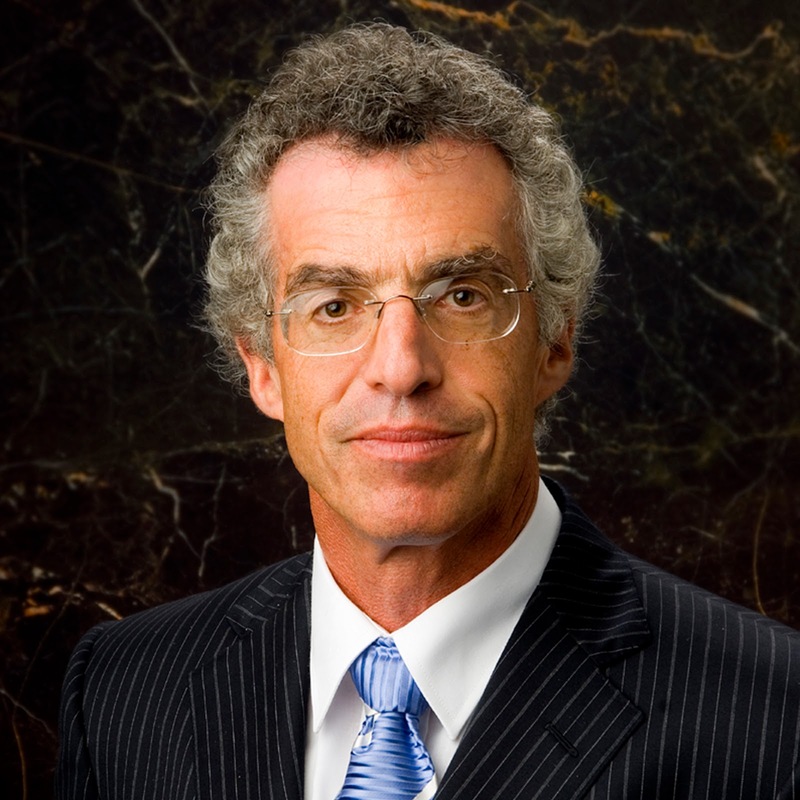 Frederic S. Mishkin is the Alfred Lerner Professor of Banking and Financial Institutions at the Graduate School of Business, Columbia University. He is also a Research Associate at the National Bureau of Economic Research, a member of the Squam Lake Working Group on Financial Reform, and the co-director of the U.S. Monetary Policy Forum. From September 2006 to August 2008 he was a member (governor) of the Board of Governors of the Federal Reserve System. He has also been a Senior Fellow at the FDIC Center for Banking Research, and past President of the Eastern Economic Association. Since receiving his Ph.D. from the Massachusetts Institute of Technology in 1976, he has taught at the University of Chicago, Northwestern University, Princeton University and Columbia. He has also received an honorary professorship from the Peoples (Renmin) University of China. From 1994 to 1997 he was Executive Vice President and Director of Research at the Federal Reserve Bank of New York and an associate economist of the Federal Open Market Committee of the Federal Reserve System. Professor Mishkin's research focuses on monetary and regulatory policy and their impact on financial markets and the aggregate economy. He is the author of The Economics of Money, Banking and Financial Markets, 11th Edition (Addison-Wesley, 2015), the number one selling textbook in its field. In addition he is the author of more than twenty other books, including Macroeconomics: Policy and Practice, 2nd Edition (Addison-Wesley, 2015), Financial Markets and Institutions, 8th edition (Pearson, 2015), Monetary Policy Strategy (MIT Press, 2007), The Next Great Globalization: How Disadvantaged Nations Can Harness Their Financial Systems to Get Rich (Princeton University Press, 2006), Inflation Targeting: Lessons from the International Experience (Princeton University Press, 1999), Money, Interest Rates, and Inflation (Edward Elgar, 1993), and A Rational Expectations Approach to Macroeconometrics: Testing Policy Ineffectiveness and Efficient Markets Models (University of Chicago Press, 1983). He has also published over two hundred articles in professional journals and books. Professor Mishkin has served on the editorial board of the American Economic Review, has been an associate editor at the Journal of Business and Economic Statistics, Journal of Applied Econometrics, Journal of Economic Perspectives, Journal of Money, Credit and Banking and the Journal of International Money and Finance; he also served as the editor of the Federal Reserve Bank of New York's, Economic Policy Review. He is currently an associate editor (member of the editorial board) at five academic journals, including International Finance, Finance India, Review of Development Finance, Borsa International Review and Emerging Markets, Finance and Trade. He has been a consultant to the Board of Governors of the Federal Reserve System, the World Bank, the Inter-American Development Bank, and the International Monetary Fund, as well as to numerous central banks throughout the world. He was also a member of the International Advisory Board to the Financial Supervisory Service of South Korea and an advisor to the Institute for Monetary and Economic Research at the Bank of Korea.